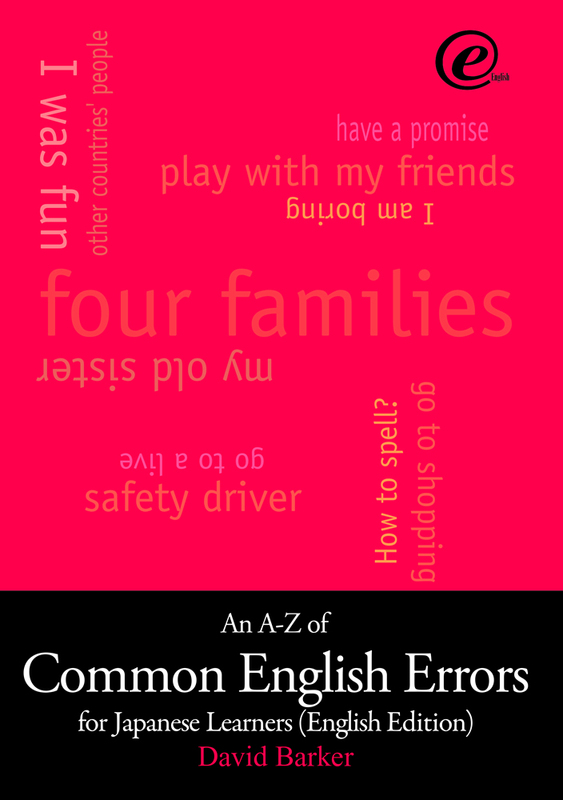 An A-Z of Common English Errors offers easy-to-understand explanations of the areas of English grammar and usage that cause the most problems for Japanese learners. Errors are listed alphabetically under English key words, and suggested corrections are provided. The accompanying texts examine in more detail the underlying misunderstandings and gaps in knowledge that each error highlights. A separate section provides explanations of the meaning and usage of English tenses, and a comprehensive workbook allows learners to diagnose problem areas and focus on specific types of mistakes. 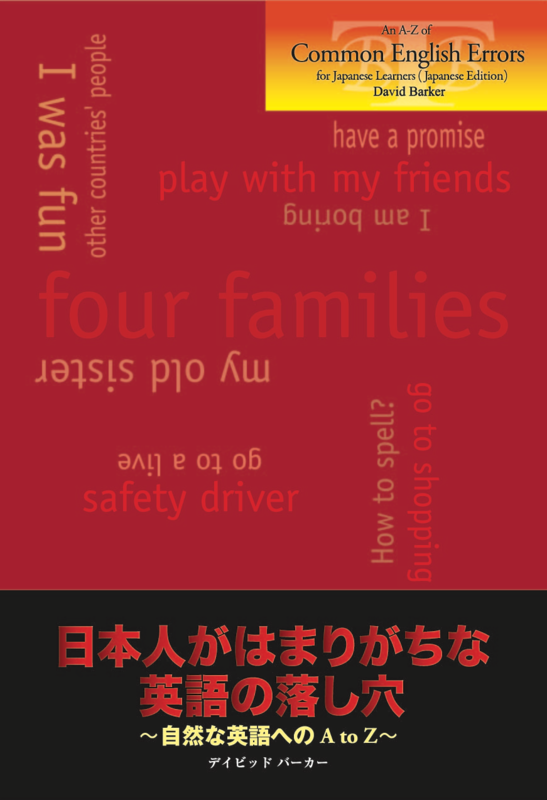 With 250 entries covering more than 400 common errors, this book is essential reading for both Japanese learners of English and their teachers.